Void-of-Course: March 26th @ 10:37 pm (ET) @ 7:37 pm (PT) to Moon in Capricorn on the 27th: Moon v/c in Sagittarius is one of the 4 void of course “good signs”. 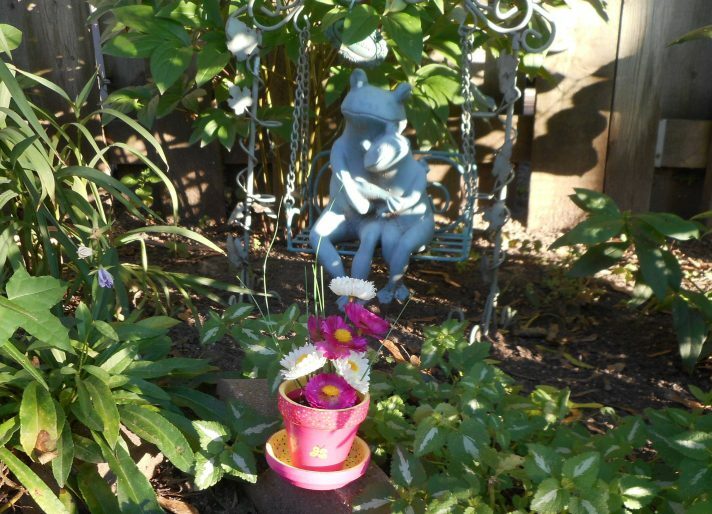 The Moon in the 2nd house will have us thinking about our material and financial security…. with the moon in Sagittarius, some of us may be looking to extract ourselves from restrictive financial situation. 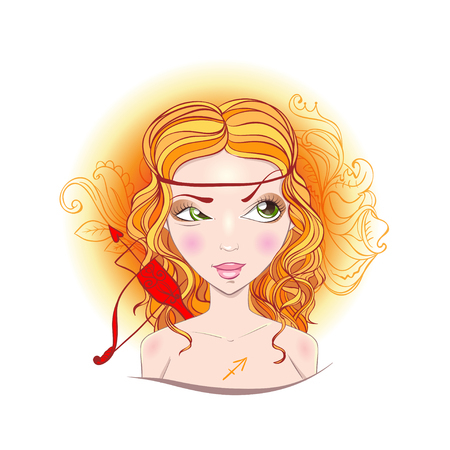 The moon in Sagittarius may be good for: Borrowing money, buying a vehicle, sending mail or starting a diet. While this moon will have a slight effect on all of us… those with the following in their charts will feel it stronger, as will those who have a strong Gemini or Cancer placement in their charts. Good for Void-Of-Course Moon. These v/c signs may prove to be quite productive times. Void-of-Course: May 13 10:14 pm (ET) 7:14 pm (PT) to Moon in Capricorn sate May 13 (PT) Early am May 14 (ET): Moon v/c in Sagittarius is one of the 4 void of course “good signs”. House(s): 2nd: 2nd house of financial and material security. Opportunity Period: May 13 6:57 pm (ET) 3:57 pm (PT) to moon into Capricorn. The next few days may be positive for: Borrowing money, Buying a car, sending mail or starting a diet. Aspects to the Moon, Venus and Jupiter. Void-of-Course: April 16 2:26 pm (ET) 11:26 am (PT) Moon v/c in Sagittarius is one of the 4 void of course “good signs”. Opportunity Period: After the moon goes void of course until moon into Capricorn at 7:05 pm (ET) 4:05 pm (PT). Work or Play, whatever you fancy, both should go well for few hours. Void-of-Course: March 20 6:37 am (ET) 3:37 am (PT) Moon v/c in Sagittarius is one of the 4 void of course “good signs”. Void-of-Course: February 20 around supper time to 11:08 pm (PT) and February 21 @ 2:08 am (ET) Moon v/c in Sagittarius is one of the 4 void of course “good signs”. Date: January 22 about 6:00 am (ET) (v/c) ends. Void-off-Course: January 26 late night (PT): January 27 Very early morning (ET): Moon v/c in Sagittarius is one of the 4 void of course “good signs”.